Arizona’s breathtaking landscapes, cultural attractions and attention to preserving history make it the perfect destination for fun and educational student trips. A rare total inversion was seen today by visitors to Grand Canyon National Park. This view is from Mather Point on the South Rim. Cloud inversions are formed throught the interaction of warm and cold air masses. NPS photo by Erin Whittaker. With its abundance of desert wonders and rich history, Arizona guarantees students an incomparable experience. Students will enjoy hands-on adventures that will help them learn about the Grand Canyon State and its hidden treasures. No student trip to Arizona is complete without a stop at Grand Canyon National Park. In the spring and fall, the park’s Environmental Education Branch offers 2.5-hour and 5-hour park ranger-led field trips for students in grades 3 through 12 where students learn about the canyon’s geology, ecology and human history. Taking place on the canyon’s South Rim, the trips are curriculum based and free of charge. 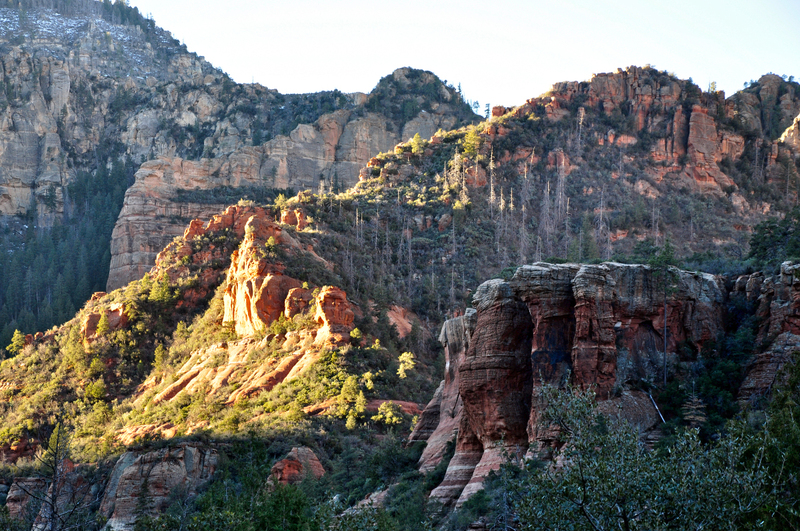 Students won’t be disappointed with a hike along the Munds Wagon Trail, part of the Munds Mountain Wilderness area in the Coconino National Forest, located southeast of Sedona. The trail, which takes about four hours to complete was originally used as a wagon path and as a result is relatively flat, so students of all hiking abilities will be comfortable. Students will marvel at wonders unique to Sedona, such as Cow Pies, which are large red rock formations that extend into the valley. After spending the morning hiking the Munds Wagon Trail, head seven miles north of Sedona to cool off at Slide Rock State Park. The park is home to a natural water slide formed from red sandstone that descends into a swimming hole where students can cool off, play and relax. At the Desert Botanical Garden in Phoenix’s Papago Park, students have the chance to see a colorful assortment of wildflowers and arid plants of the world. The paved Desert Discovery Trail leads students through the garden, which features an array of succulents such as cacti and aloe. The garden offers a variety of field trip options for students of all ages, including bird walks, flashlight tours and ecology camps. The Musical Instrument Museum, in Phoenix houses more than 15,000 instruments and musical objects bound to interest students. Upon arrival, students are given headsets that transmit the sounds of various instruments during their walk through the museum. The museum continually enhances over 360 exhibits that represent every nation on earth. The Mechanical Music Gallery features a selection of musical instruments such as player pianos, mechanical zithers and cylinder music boxes that play themselves. 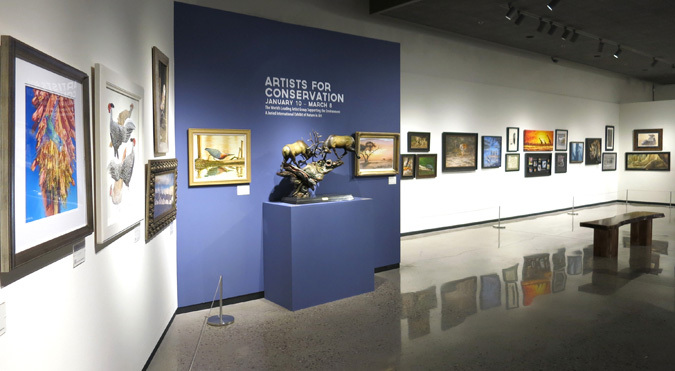 The Experience Gallery invites guests of all ages to touch, play and hear instruments from many cultures, while the Conservation Lab gives a behind-the-scenes glimpse at collection maintenance and preservation. The Pueblo Grande Museum in Phoenix offers students a look at the Hohokam people who populated the area from A.D. 450 to 1450. Students can explore a prehistoric Hohokam village ruin that includes a platform mound, ball court and irrigation canals. Inside the museum, three galleries focus on the Hohokam and the archaeological methods used to learn about them. The Arizona-Sonora Desert Museum in Tucson is a 21-acre zoo, aquarium, botanical garden, natural history museum and art gallery that showcases the region’s animals, plants, geology, climate and native culture. With over 85 percent of its exhibits outdoors, the museum features two miles of walking paths and is home to 230 animal species, including coatis, peccaries, road runners and Mexican wolves. The Earth Sciences Center, a simulated walk-through limestone cave, features a collection of regional gems and minerals. Live animal presentations include “Live (sort of) on the Loose,” which focuses on venomous reptiles and “Raptor Free Flight,” where students learn about birds of prey. Students looking for the quintessential Wild West experience will find it at Rockin’ R Ranch in Mesa. 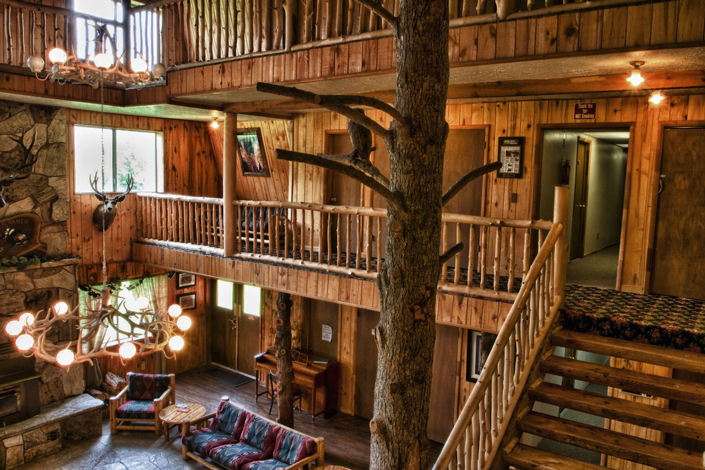 The Rockin’ R Ranch is a real pioneer ranch with a history that dates back more than 125 years. Here, students can celebrate Arizona’s Wild West heritage by learning how to pan for gold, rope a steer, make their own cattle brand and be a blacksmith. Students can also use real Native American grinding stones, tour a tepee and take a horse-drawn wagon ride. The Old Tubac Schoolhouse, part of the Tubac Presidio State Historic Park, gives students the opportunity to experience a school day in the 19th century Southwest. The “Day in the 1885 Schoolhouse Program” immerses students in the experience from the clothes they wear, the chalkboards they use, the homemade lunch pails they carry and the rules on the chalkboard they must follow. The authentic desks, complete with inkwells, and the wood-burning stove make this an experience students won’t soon forget. 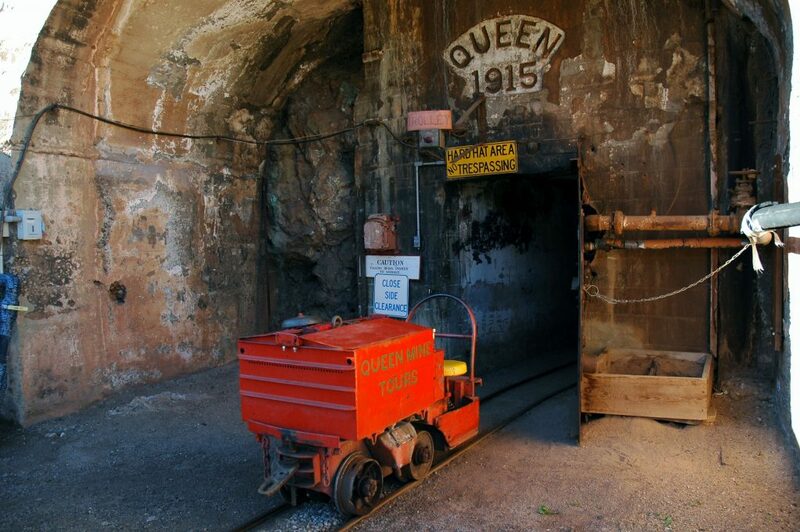 Located in Bisbee, a copper, gold and silver mining town, Queen Mine offers students a look into the lives of miners in the 19th century. On tours given by former miners, students don hardhats and headlamps and descend by mine car into an underground copper mine. Guides retell the town’s mining history, teach students various mining techniques, and inform them about the many dangers miners encountered. Round up your students and head to these 13 must-see Arizona attractions.